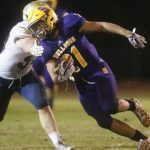 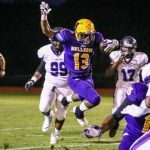 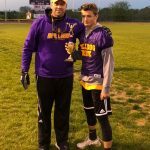 The Bulldogs will host Independence this Friday at Robert L. Raikes stadium in the first round of the TSSAA playoffs after their 7-6 win over McGavock. 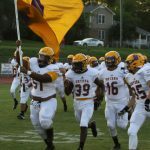 Kickoff is set for 7pm this Friday. 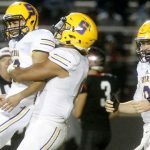 Student Season passes will not be accepted for playoff games. 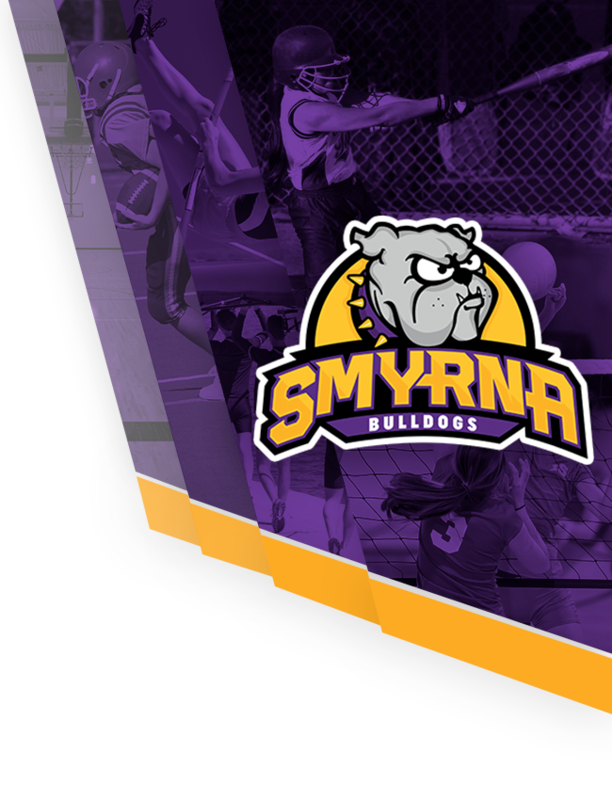 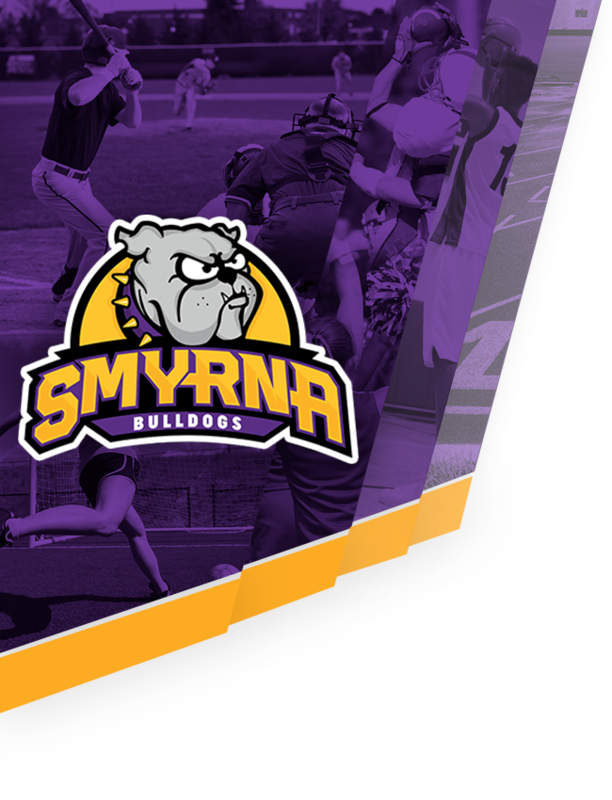 Friday, October 20, 2017 7:00 PM Antioch High School AWAY 0 Smyrna High School HOME 35 Game Recap . 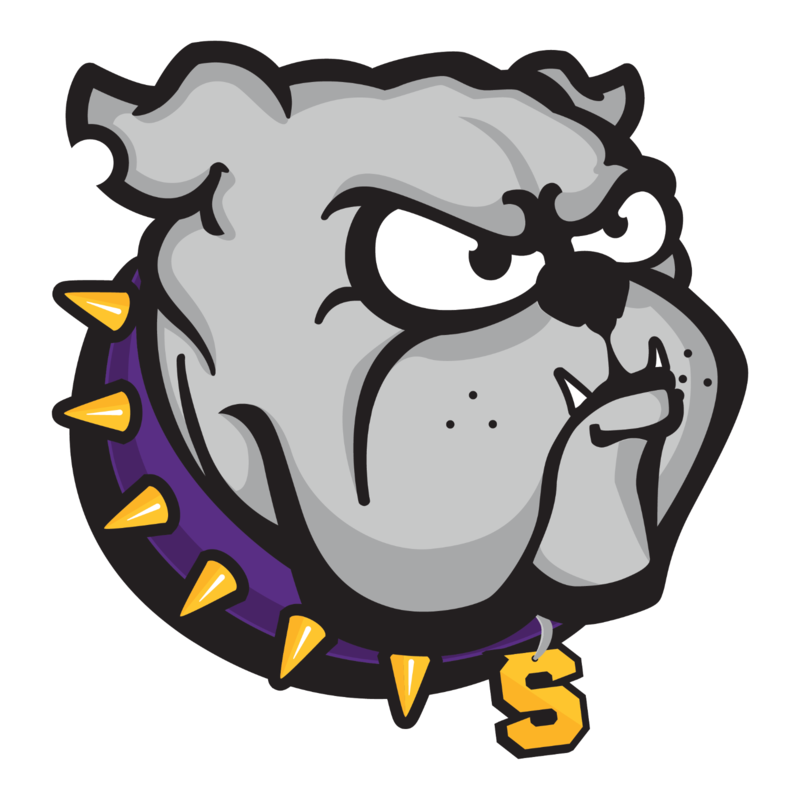 Monday, October 9, 2017 7:00 PM Smyrna High School AWAY 27 Siegel High School HOME 7 Game Recap . 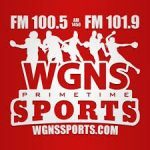 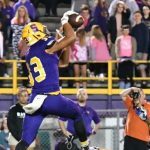 Monday, October 9, 2017 5:30 PM Smyrna High School AWAY 34 Siegel High School HOME 14 Game Recap . 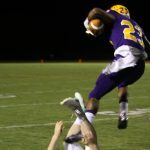 Thursday, September 28, 2017 6:30 PM Smyrna High School AWAY 12 Mount Juliet Senior High School HOME 34 Game Recap .